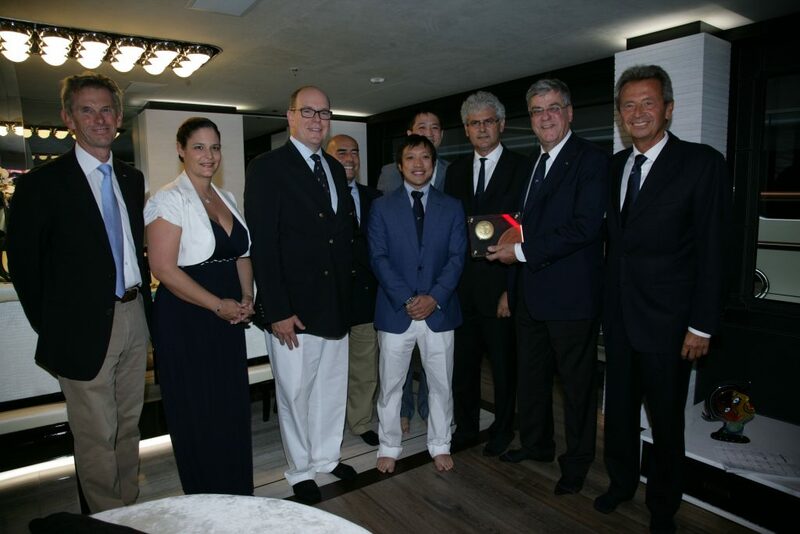 At this years Monaco Yacht Show HSH Prince Albert II of Monaco awarded the megayacht Benetti FB263 m/y Ocean Paradise with the RINA Green Plus prize for the solutions studied and adopted in the field of environment protection. Ocean Paradise is one of the latest creation of the Tuscan shipyard and has been one of the queens of the Monaco Yacht Show 2013. 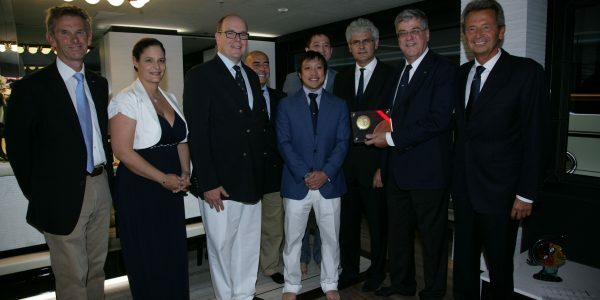 The prestigious acknowledgement by RINA further highlights the commitment of the Azimut|Benetti Group in regard of the environment, being the only shipyard worldwide certified as to quality, safety and environment. 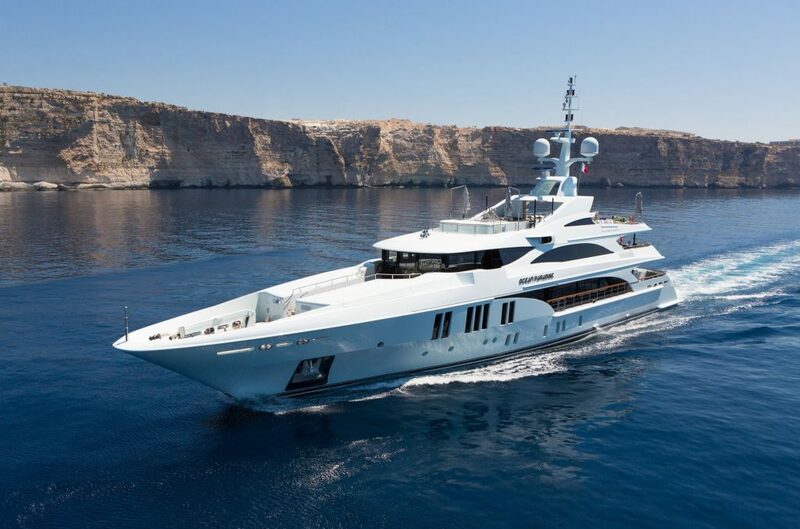 • With the world’s highest rate of growth among luxury motor yacht builders, Benetti is an icon, creating timeless Italian style and elegance combined with world class construction. • Founded in 1873, Benetti is the oldest Italian yard building luxury motor yachts. • Every yacht is unique and crafted around her Owner’s needs. 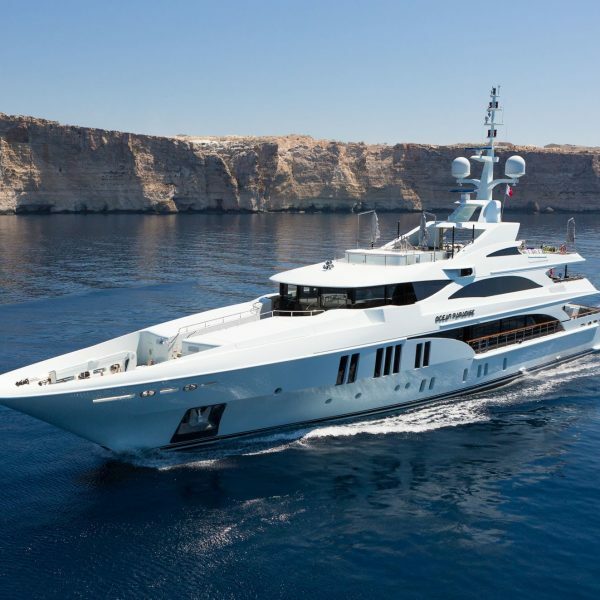 • Benetti designs, builds and sells two product lines: Class Range – composite yachts from 93 to 145 feet; Custom – steel and aluminum yachts over 45 meters. • Benetti can count on three production sites: Viareggio (77,707 m2), Leghorn (219440 m2), and Fano (48,837 m2). • Benetti’s main office is located in their historic building in Viareggio’s Via Coppino, with offices in Leghorn, Fort Lauderdale and Hong Kong. • Benetti is part of the Azimut/Benetti Group, the world’s largest private capital group in the nautical luxury market. 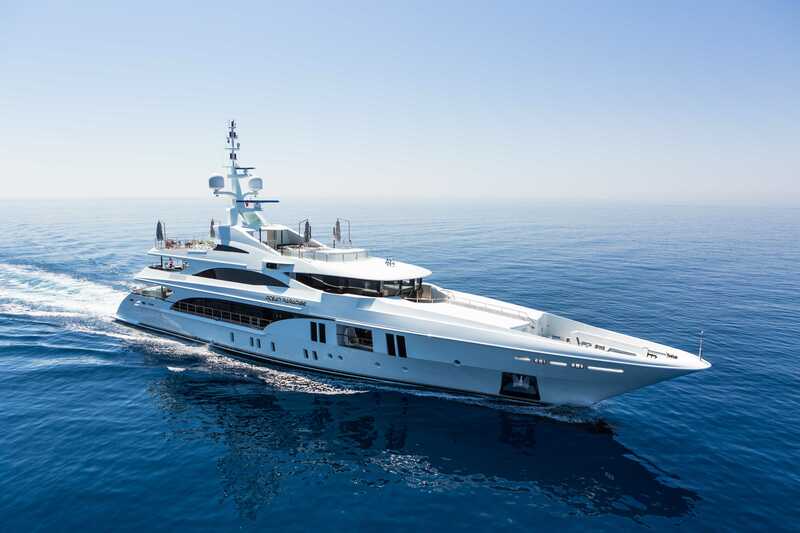 For more inforamtion on Benetti see their website.